HP has launched the Envy X360, 2018 Edition in India, placing an emphasis on portability and flexibility. 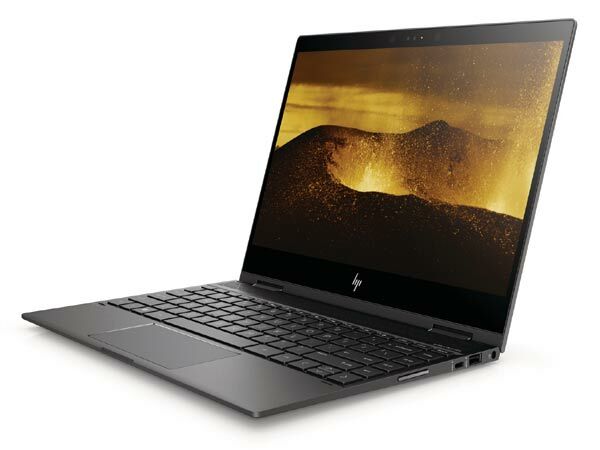 The all new HP Envy X360 2018 edition is notable for featuring AMD Ryzen processor and AMD Radeon Vega Graphics for better System Performance, Productivity and Graphic Performance. The HP Envy X360 stands out with its design. The device features an all-aluminum chassis and is perfectly compact with a slender bezel surrounding the 13-inch display, which is WLED backlit, multi touch enabled edge to edge with a resolution of 1920*1080.As a convertible, it has a 360-degree hinge that allows to use it in tablet, tent, stand or a standard laptop mode. The HP Wide Vision HD IR Camera allows Windows Hello facial recognition for a safer and faster login. Adding to the aesthetics is the Geometric Patterned Speaker Grill with quad speakers custom tuned by Bang & Olufsen with discrete amplifier to awaken the senses with audio perfection. The keyboard is well-spaced edge to edge with enough key travel and backlit for a comfortable typing. The ports include a USB Type C, 2 USB Type A, combo audio jack and micro SD card reader. The HP offers two variantsEnvy X360, powered by AMD Ryzen 3 2300U and AMD Ryzen 5 2500 U processors with a RAM of up to 8GB and DDR4 memory for smooth everyday performance. Packed inside is the Integrated Radeon Vega 6 or 8 Graphic chip set for intensive graphic performance. The device has a storage of up to 256 GB SSD, weighs 1.3kgs and has a battery life of up to 10.75 hours. 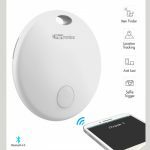 The device will be available at a starting price of INR 60, 990. Customers can also avail a limited period offer of benefits up to 39,000 including 3-year warranty, Accidental damage protection, Reliance theft insurance, McAfee antivirus, free shopping vouchers of up to 2500 and a chance to grab Bang & Olufsen Beoplay A1 speakers worth 19,990.